Intense and refined, a real delicacy . 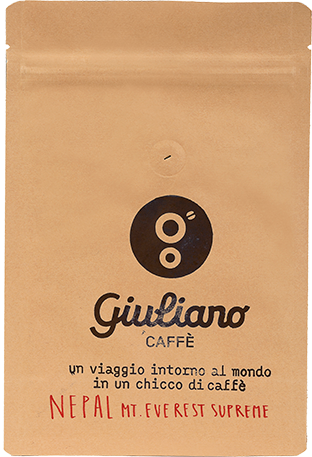 A full bodied coffee wrapped in an aromatic and spicy ensemble which resembles a forest atmosphere. A perfect balance between bitter and sweet, with the right counterbalance of acidity. Intense aromas ranging from caramel to dark cocoa and almond, with a streak of spices and rhubarb. Its aftertaste brings on memories of gentian and mountain herbs, with an almost resinous hint of mugo pine.